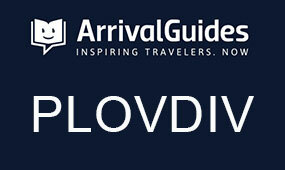 It is interesting to know when and where was the ancient town of Plovdiv founded. What is the place where the people settled and remained to live there for 8 millennia? This place is the hill known today as Nebet tepe situated on the hilltop plateau in the northern part of the three hills (Trimontium). The earliest settlements on the territory of the city are dated back to the 6th millennium BC. There were several prehistoric settlements on this territory, but the oldest and most important one was located on hill known as Nebet tepe. Initially the village was situated in a naturally sheltered and consolidated place on the front side of the northern hill. It gradually expanded towards the other hills to become the most significant Thracian city on the territory of Bulgaria. 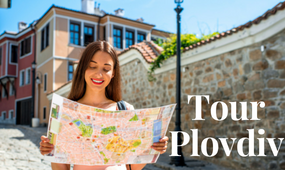 At that time the lands of today's Plovdiv were inhabited by the Thracian tribe Bessi. 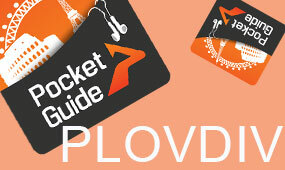 The scientists are still not sure if the name of the city at that time was Eumolpia or Pulpudeva. In 342 BC Philip of Macedon conquers the Thracian settlement of Nebet tepe. That is the time when the Kingdom of Macedon started to dominate as the most powerful force on the Balkan Peninsula, to reach its peak during the reign of Alexander III the Macedon. During that period the name of the town was Philippopolis. 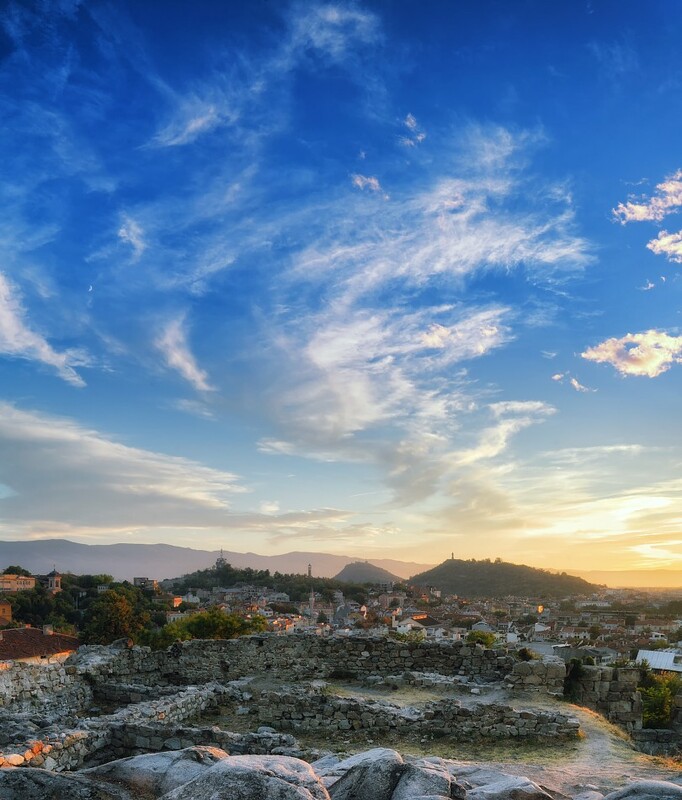 After the 4th century BC the town grew and took its place as political and economic centre of Thrace. 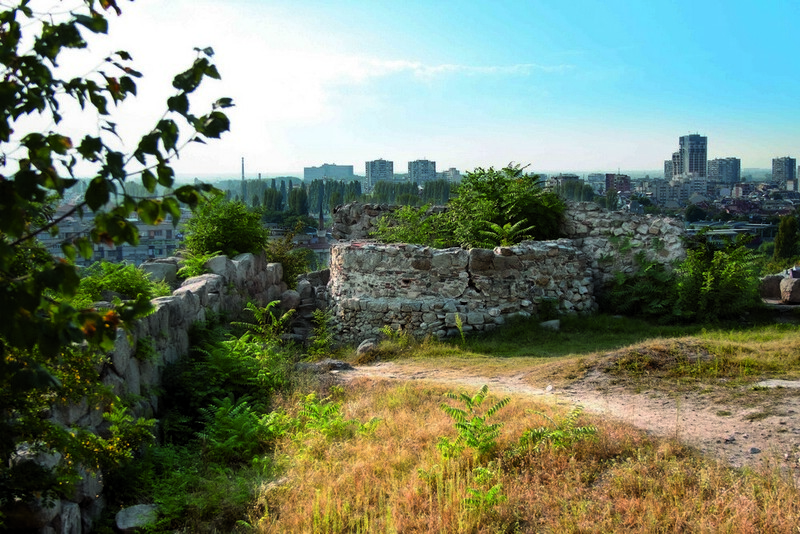 There are different assumptions when the fortification wall was built around Philippopolis. According to some scientists the village became a city and was fortified in the early second millennium BC. There are suggestions that at this place existed a royal complex and religious centre. The latest archaeological research, however, give reasons to assume that Philippopolis became a city with urban architecture and look around the IV century BC. During the Hellenistic period the town expanded to the East, mainly within the limits of the so called Trimontium – a massif of three hills. However, the recent archaeological researches provide evidence that at that time Philippopolis began to grow also towards the foot of the hills. 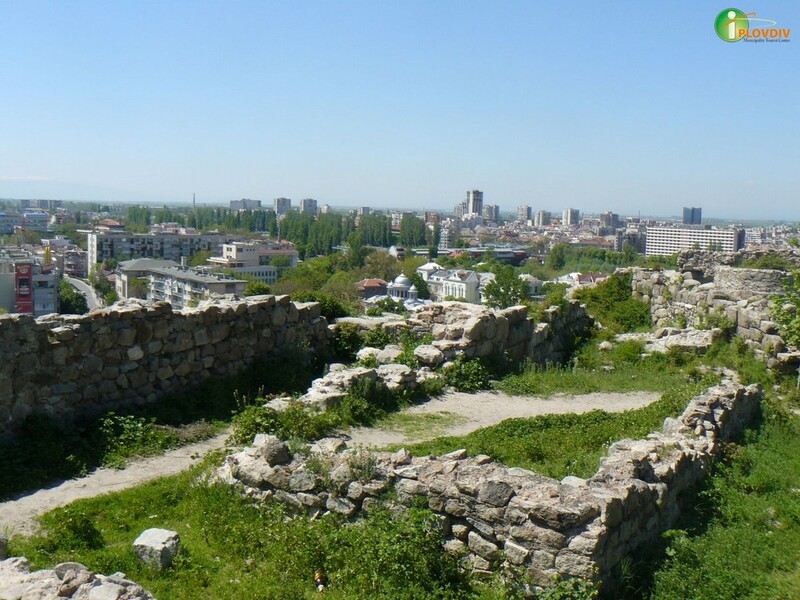 At Nebet Tepe are found ruins of dwellings and fortifications dating from this period. In the 1st century AD Philippopolis was included in the limits of the Roman Empire. As a result, its significance as a political, economical and cultural centre of the province of Thrace was reinforced. In this period it became a metropolitan city – a district centre. There were the meetings of so called koinon trakon – the general assembly of the Thracians, with representatives from all settlements in the province of Thrace. This was also the time when the city "climbed down" from the hills to the plain. This kept the urban structure typical for the cities that were founded before the period of the Roman Empire and further developed under its management: acropolis – a high spot on the three hills, a new town with orthogonal city plan, and a square (Forum) – the administrative and social centre with the most important public buildings situated around it. The complex of Nebet tepe continued to play an important role as an element of the fortification system of the city until the 14th century, with lots of improvements and supplements during the Antiquity and the Middle Ages. A notable finding of that later period is a reservoir of 350 cubic meters.